The always perky, always punctual Stephanie Carrigg from Community Servings came back to RadioBDC this morning, and she brought cookies! What a kind way to spread holiday cheer. Community Servings could use your help spreading holiday cheer to those in need. Stephanie explains. 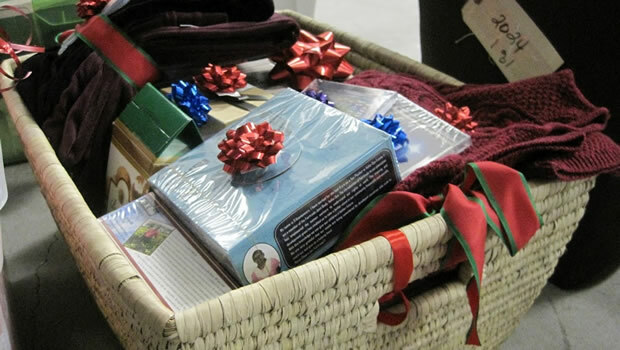 Click here to find out how you can help with the Community Servings Holiday Basket Program.